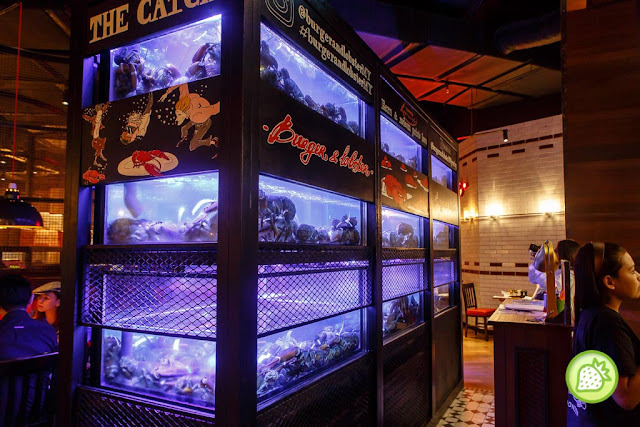 Bringing you with the famous seafood joint where it is highly anticipated and earning loads of reviews even before it is officially launched. 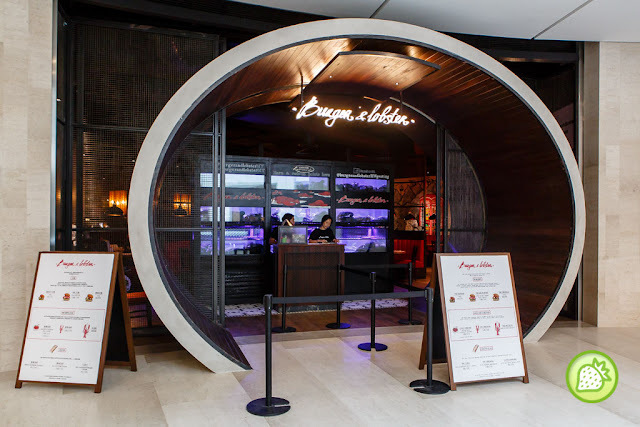 The restaurant is one of the restaurants which is packed with patrons in Sky Avenue where you will be amazed people are queuing up to get a try of them. And this round, we are glad to have this opportunity to dine in Burger & Lobsters and the food here is not overpriced as many had set. 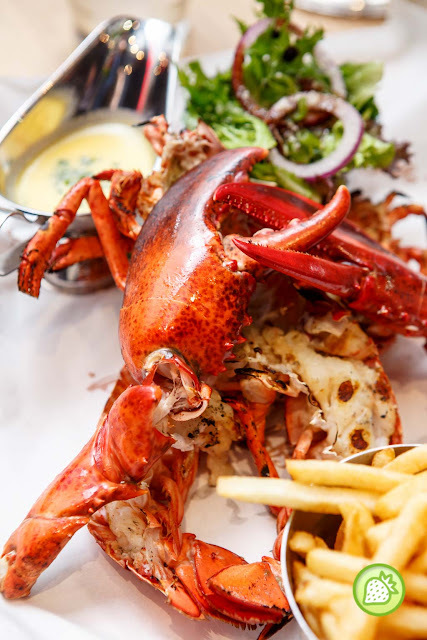 It is indeed worth to wait for where you can enjoy the fresh lobster caught directly from the tank to serve to your plate and of course with the experienced chef handling the food for you. Level 1, SkyAvenue, Resorts World Genting, Pahang, Malaysia. Served with their 224 gram burger patty together with the lobster meat on top. Topped with the custom baked sesame seed brioche bun with bacon, cheese, lettuce, tomatoes, onions, the restaurant’s own in-house pickles, and Burger & Lobster’s secret sauce. Sides with the crispy chips and salads with it. Choose how your burger is done either medium rare of fully cooked and we had ours in medium rare. This is indeed a good one and deliciously good where every mouthful is just heavenly. For lazy people like me who does not want to mess up my hand; grab the Seven Samurai Lobster Roll here. 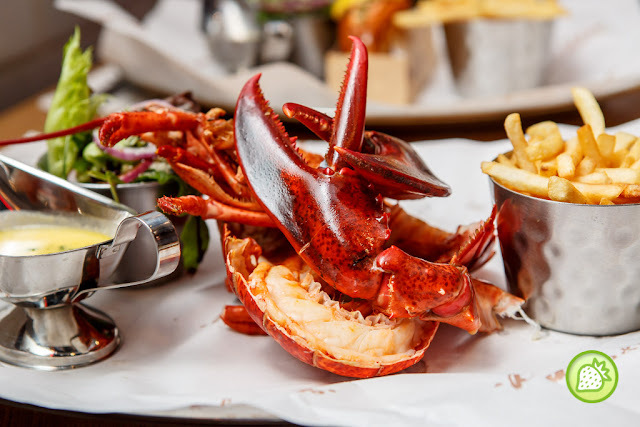 Filled with chunks of lobster meat together with their signature Seven Spices Sauce and served chilled in a signature toasted brioche roll, accompanied by chips and salad. 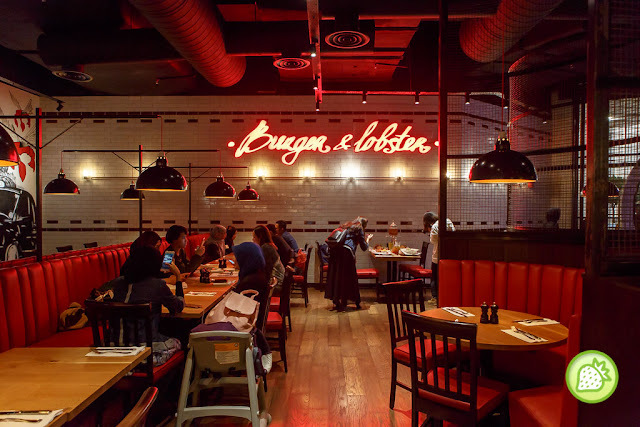 Seven Samurai Lobster Rolls is a Malaysian outlet menu special and is not available in any other Burger&Lobster elsewhere. Pretty controversial on its own and have been quite a talk among foodies who prefers strictly original Lobster Rolls, but I assure you that this does not disappoint. Burger & Lobsters brings you with their awesomelicious delights which is only available in Malaysia. Yes, JUST in Malaysia and this Chili Lobster is the best seller here. Served in claypot; enjoy them with your hand and make your hand dirty and dipped the toasted brioche rolls into the sweet and sourish gravy with the hint of spiciness in it. Just perfect and is finger lickering good. Have your lobster either the grilled version or the steam version, you say them all. Weighing about 700 grams; the lobster is being steamed or grilled to you preference. The lobster comes simply fresh and juicy and it comes simply sweet and good. If you are a big fans of lobster, be sure to order this and you would definitely love it. For me, I preferred the grilled version which brings you the hint of light char-taste with the natural seafood sweetness in it. Don’t miss out their drinks selection too. They do serves nice cocktails and mocktails and one of the must to have is the Time Keeper. Served win plastic bag, and it is something unique to enjoy here.